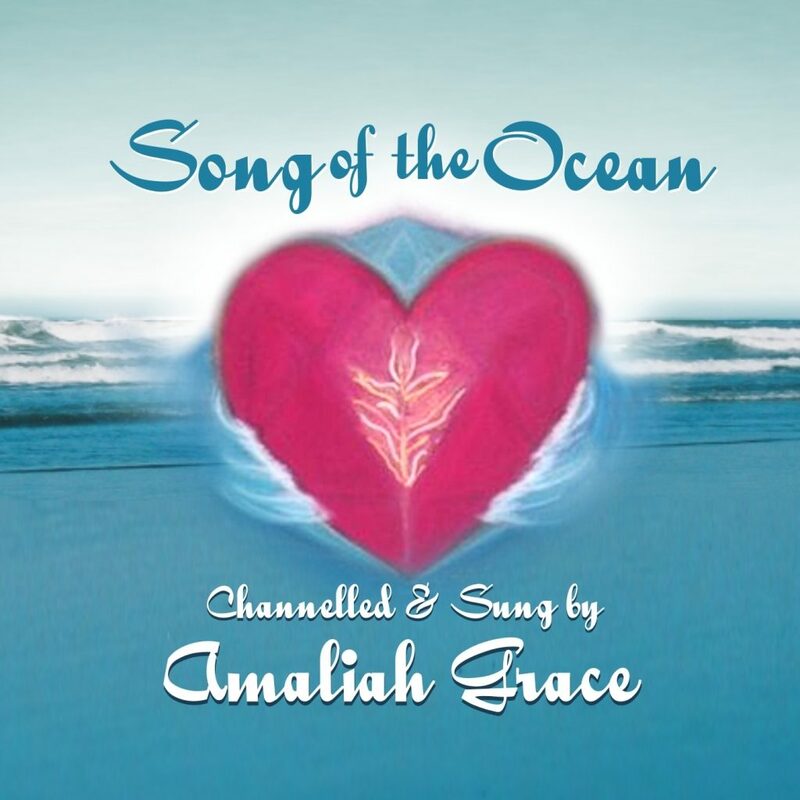 The “Song of the Ocean” is a looped twenty minute solo voice soundscape. Channeled through Amaliah Grace, it includes Whale codes and songs of the Ancient Grandmothers. They invite you to heal the ancient wounds and sexual distortion of the feminine through your lineage. This song creates a profound and deep healing space which enables you to open to receive the next level of love and change. It takes you into the vibration of theta for deep meditation and personal healing. I invite you to create an intention for your healing before lying down and allow the Sounds to wash over you in relaxation. 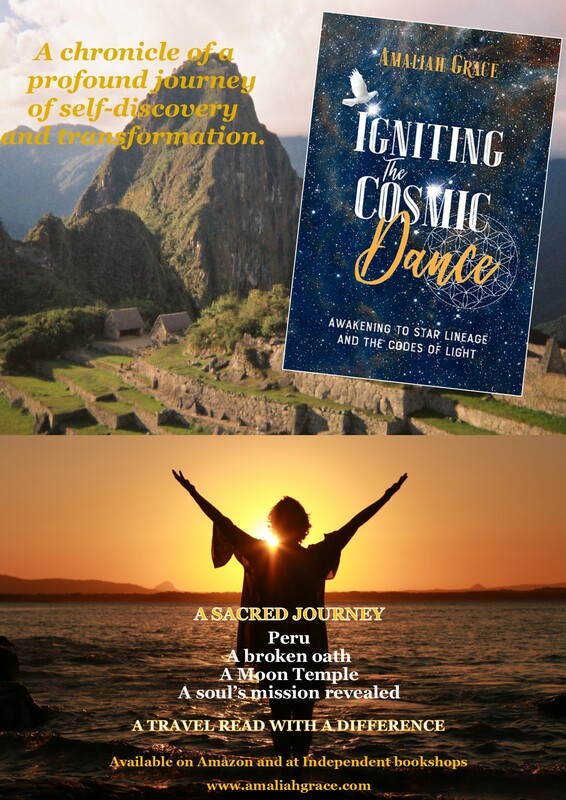 This song assists deep cellular healing supported by the Divine Mother and the Ancient Grandmothers. This CD was designed to be used for meditation and with the “Heart of the Mother” Sacred Essence. It is known to assist return to sleep when your sleep patterns are disturbed or broken. To deepen your healing experience order the Heart of the Mother Essence Sacred Essence.